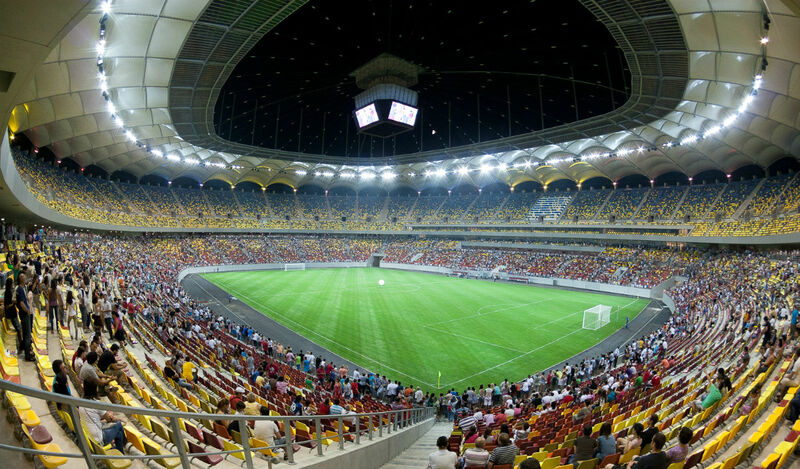 A football stadium in Bucharest, the venue holds 55,611 people. The stadium has a retractable roof, which can be opened or closed in 15 minutes. It is also endowed with a floodlight system and 2100 parking spaces. 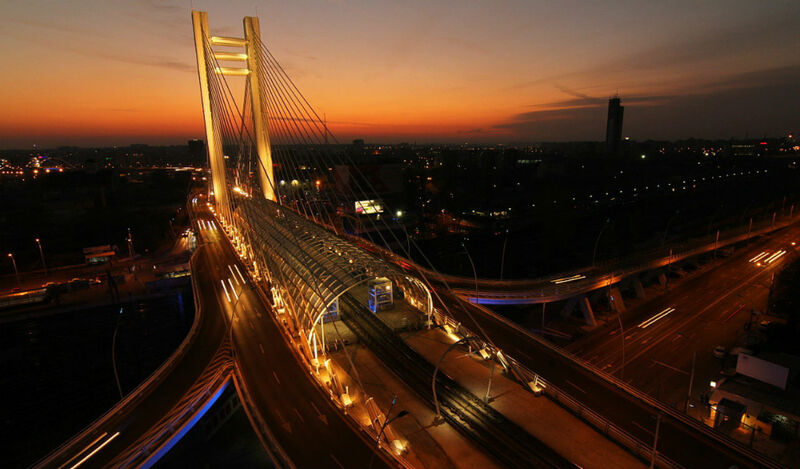 The Basarab Overpass in Bucharest has a length of 1,9 km and is the widest cable stayed bridge in Europe, measuring a width of 44,5 meters. It is transited by almost 50 000 vehicles daily. 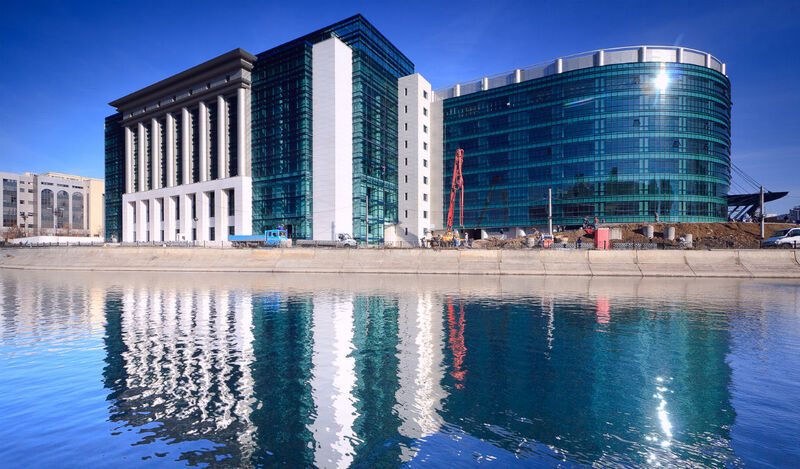 The building was designed in 1986, but was only completed in 2012. 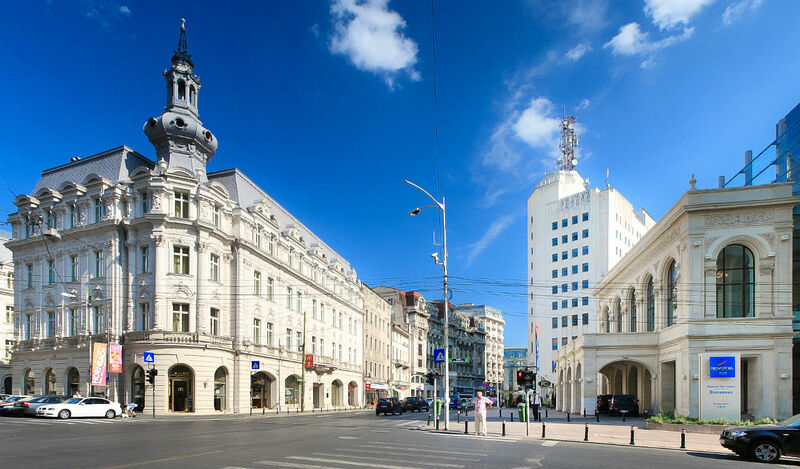 A major avenue in central Bucharest, Calea Victoriei is lined with new fashion shops, art boutiques, coffee shops and restaurants, making it an upmarket shopping strip in Bucharest. 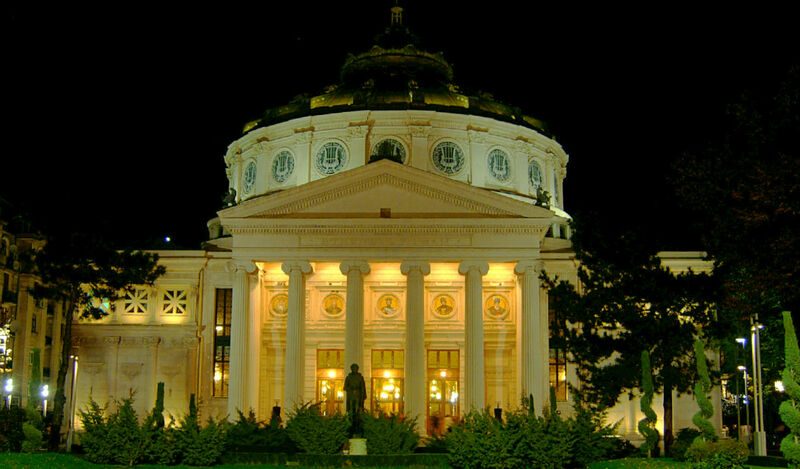 The Romanian Athenaeum (Romanian: Ateneul Român) is a concert hall in the center of Bucharest, Romania and a landmark of the Romanian capital city. 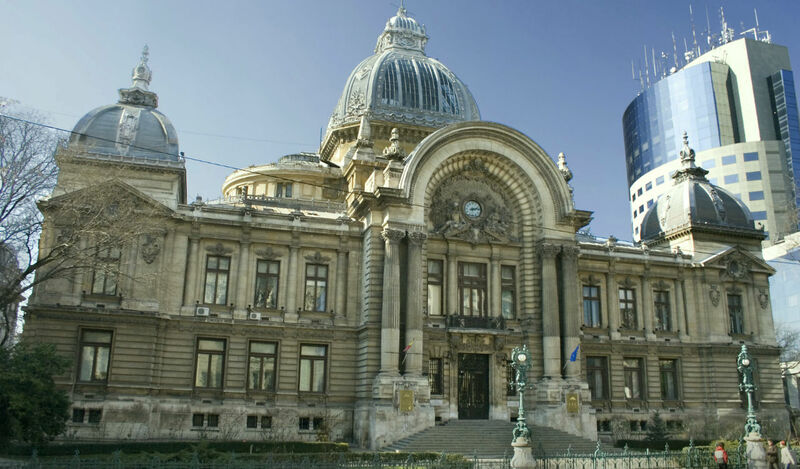 Opened in 1888, the ornate, domed, circular building is the city's main concert hall and home of the "George Enescu" Philharmonic and of the George Enescu annual international music festival. 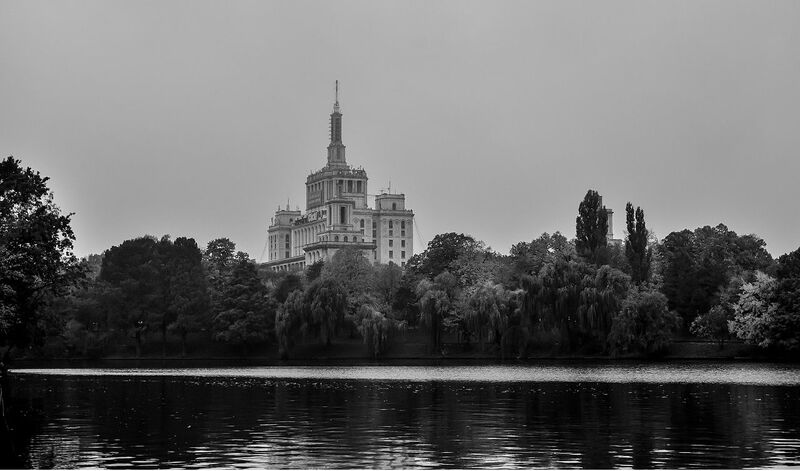 Build during the Communist Regime, The Palace (also known as People's House) is the world's largest civilian building with an administrative function. 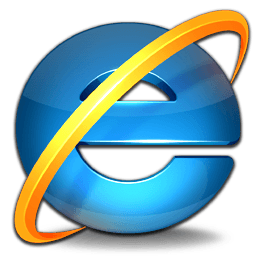 It is also the most expensive administrative building and heaviest building. It measures 270 m by 240 m, 86 m high, and 92 m under ground. 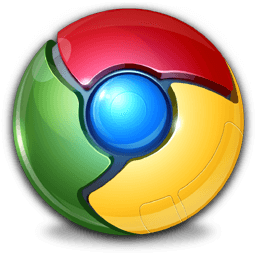 It has 1,100 rooms and is 12 stories tall, with additional 8 underground levels. 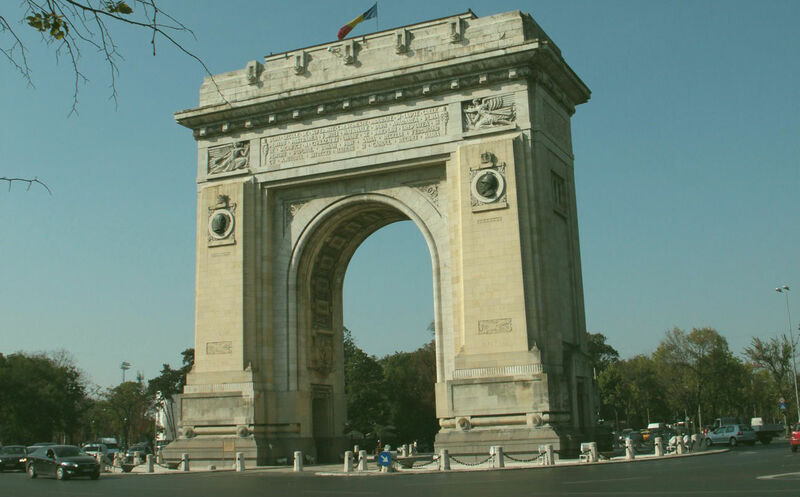 The Arch was initially built of wood to honor the bravery of Romanian soldiers who fought in World War I, and was finished in Deva in granite in 1936. 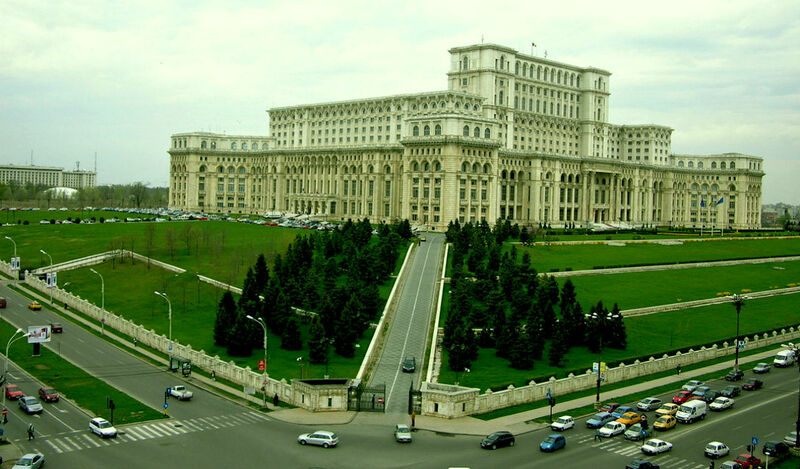 It's one of Bucharest's landmarks, that gave the city the name of "Little Paris". In 1887, the cornerstone of the CEC Palace was set and nowadays CEC Bank is still headquartered here. It is considered to be one of the most stunning buildings in the city. 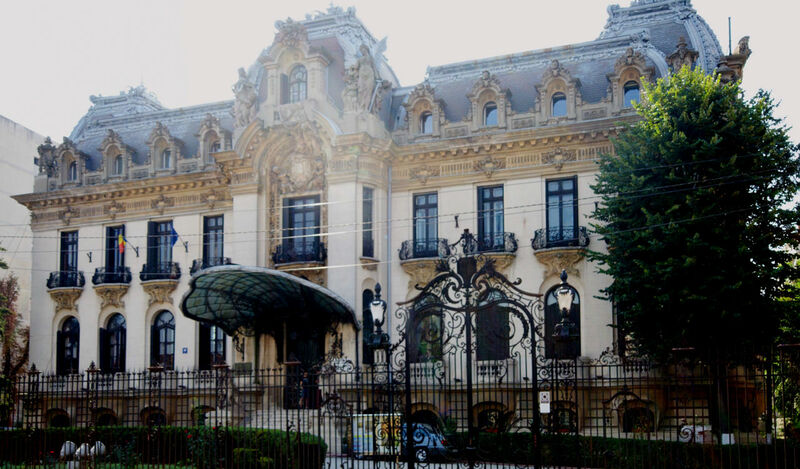 Built in 1901-1903 for Gheorghe Grigore Cantacuzino, mayor of Bucharest and former prime-minister, in French Baroque/Art Nouveau style, The Palace houses the George Enescu museum today.